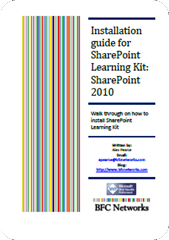 Download SharePoint Learning Kit from the codeplex website hosted here http://slk.codeplex.com. 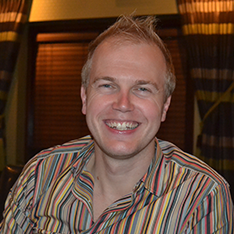 The current version for this blog post is SLK-SP2010-Beta2.zip. Extract all the files located in the downloaded zip to c:SLK. In a later stage we will be running a pre-written PowerShell command script that is stored in the install files. We have to enable scripts to be run. Run the following command. It will then ask you if you are sure. Type ‘Y’ and press enter. Set the location of the folder we extracted earlier. This now allows us to run a pre-written PowerShell command that has been written to install the SLK feature into the SharePoint 2010 farm. The script only has 2 lines of code but to run this command type the following into the same cmdlet. When this script has been run you will be give a table view of the solution installed. It will state that the deployment is not ‘Deployed’. This is fine as we will deploy it in the next few steps. 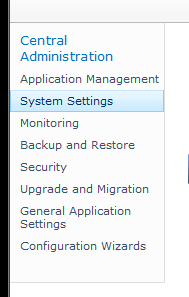 Now open the SharePoint Central Administration website and from the list down the left hand side select System Settings. Under Farm Management you will see Manage farm solutions – select this link. You will now see a list of all the solutions you have deployed in this farm. 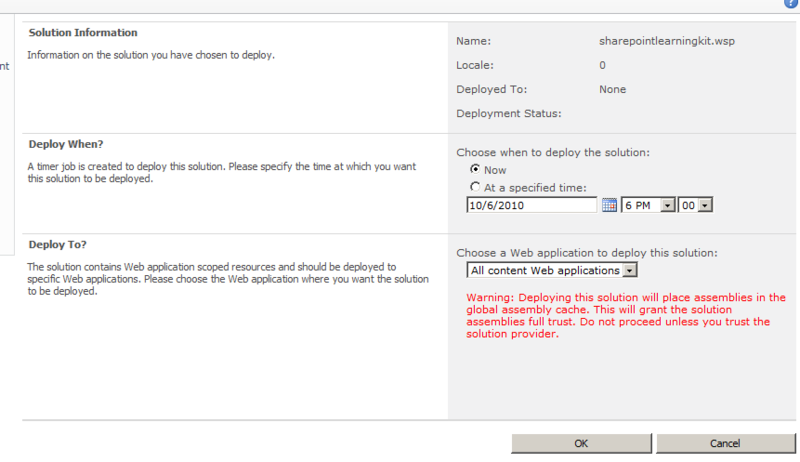 In the list you will see sharepointlearningkit.wsp and that the status is ‘Not Deployed’. 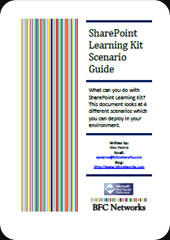 Click ‘sharepointlearningkit.wsp’ which will take us to the deployment page. This page gives us some information about the solutions we are deploying. Click on ‘Deploy Solution’. It will now ask where you want to deploy the solution. Click OK to deploy. SharePoint Learning Kit is now deployed to your farm. 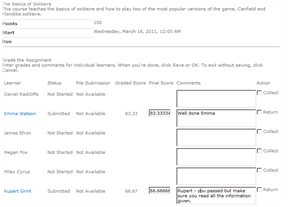 SLK will use its own database to store information such as grades. It won’t be a large database but it still has to be created. 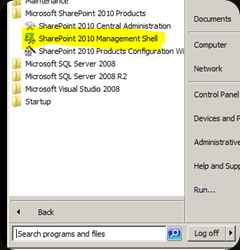 In Central Admin click on Application Management and at the bottom you will SharePoint Learning Kit Configuration. 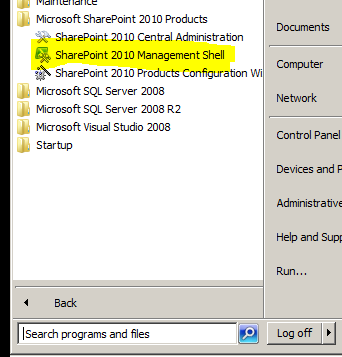 Click on Configure SharePoint Learning Kit. 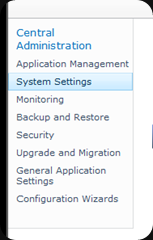 On the configuration page you will be able to add the database server and a new database. At the bottom click OK. 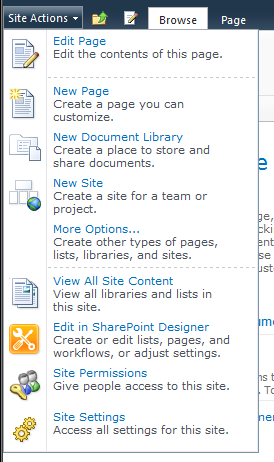 There are 2 steps left, one is to add the web part and the other is to enable the site for SharePoint Learning Kit. Navigate in your browse to your SharePoint Site. Under Site Collection Administration you will see Site collection features. Click this link. You are now given a list of all the features you can enable in your site collection. 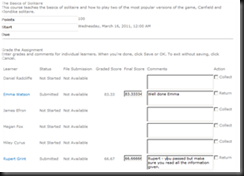 In the list you will see ‘SharePoint Learning Kit – Assignment List Web Part’. Click Activate to install the web part. The web part is now enabled on your site. 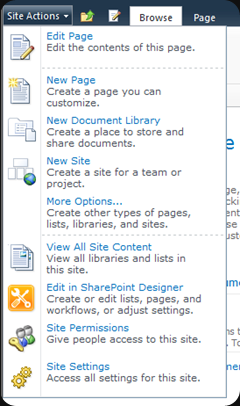 Navigate in your browse to the SharePoint site you want to enable for SLK. Under Site Action you will see Manage site features. Click this link. In the list you will notice there are 3 features that a site can be Activated. Active these are you will be able to use SLK in your site. Only a few hours after I blog on the press release it now released on codeplex. I'll get it installed over the next few days and do some screan shots for you all. Microsoft have released a press statement on the new update on the SharePoint Learning Kit. No sign of when it will be availability for us to download but a bit more information on what it will do. I’ve seen a few requests recently for the SLK install documents to be updated to show how to install SharePoint Learning Kit onto a single server environment. This is something that I encounter a lot with my installs so thought it was time to do a post about it. When you install MOSS or WSS3 onto a single server the install wizard automatically installs the embedded version SQL 2005 Express on the same box but when you go to create your SLK database you get the below error message! More information has been written to the server event log. Extract the SLK zip file in a new folder. 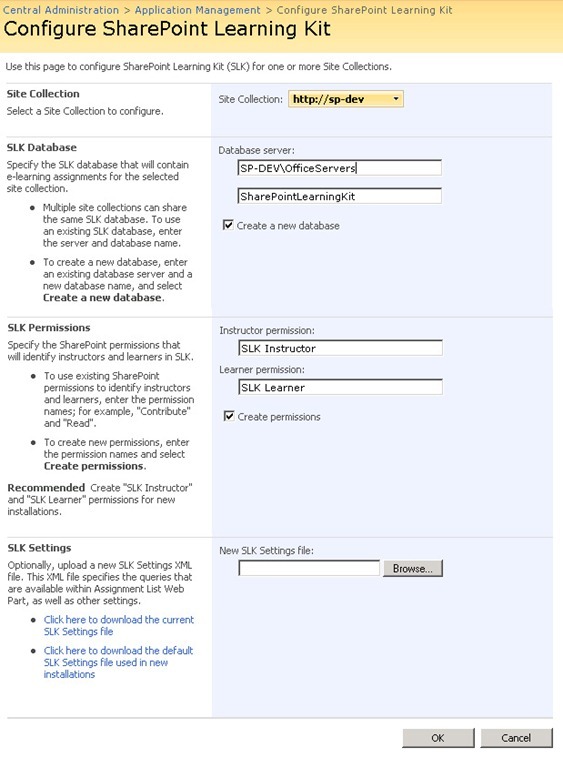 This has now deployed the MyAssignment WebPart to your default site and add the SharePoint Learning Kit Feature but now you need to create the SLK database. At the bottom you will now see a new area called SharePoint Learning Kit Configuration. 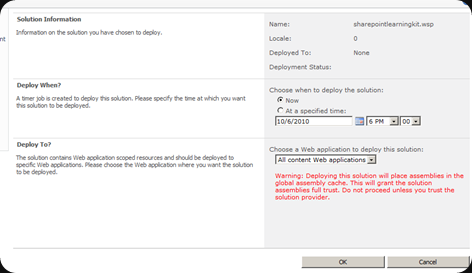 Under that area click on Configure SharePoint Learning Kit. 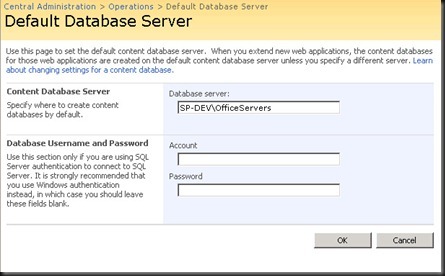 In the Database Server box, paste the same information you copied from the default database. Now when you click ok you will be able to create the SLK database needed for SLK to work. 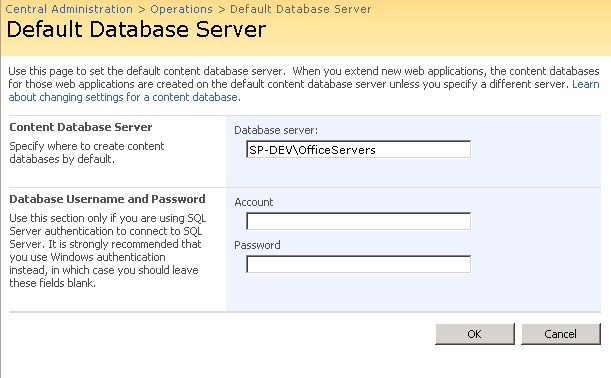 A quick tip – if you open Configure SharePoint Learning Kit with Create New Database unchecked – it has connected and created your database for you. I've just updated my MOSS server to service pack 1. I read up on upgrading my MOSS servers and looked into if anyone had any affects of upgrading with SharePoint Learning Kit installed and couldn't find anything. Well my environment didn't have any problems after the upgarde and SLK works fine.